Our plower-guy quit in the middle of the storm. Splendid. I live on a private drive and the City will not come with a bucket-loader to clear us out. Hopefully I will get “off the rock” tomorrow. 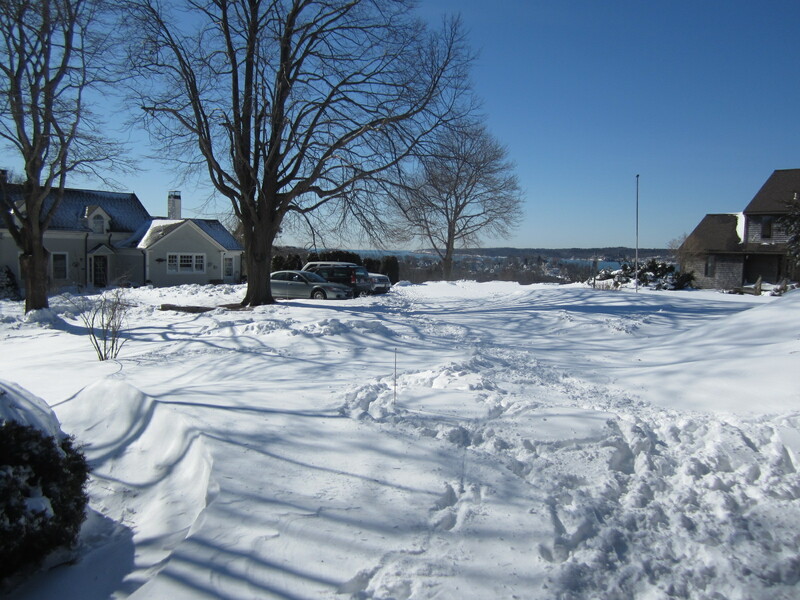 A blue-blooded New Englander, I love a good snow storm. 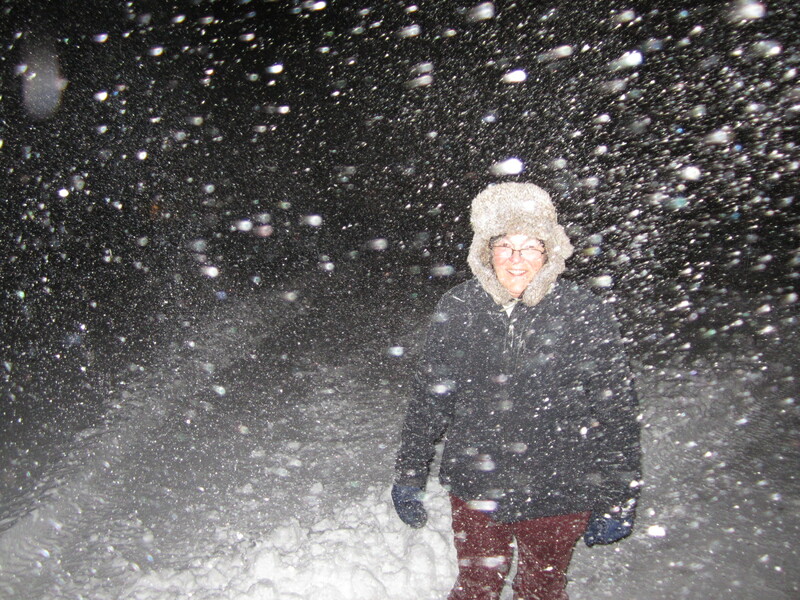 Ventured out at the peak of the snow on Friday night. Then again, all this weather keeps me inside and at the sewing machine. 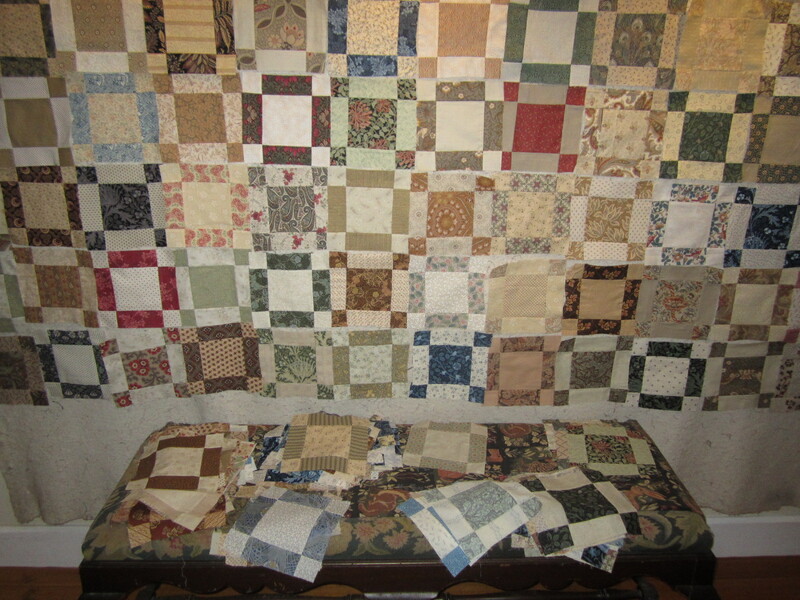 Working on another William Morris quilt. Trying to find just the right the balance of colors and patterns.